It is hot, it is humid, it is killing, yes its summer. As the temperature soars degree by degree, day by day, hour by hour, the only respite being visiting some cool and fun places to chill and relax. Thatlyf brings to you some options you can choose from, to beat the heat this summer. 1. 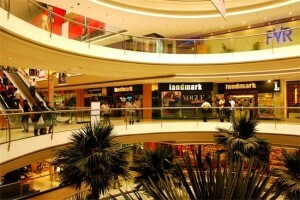 Visit a Mall: The Cliched one being on the top. If you have nothing specific in your mind and just wanna escape the long long unbearable power cuts, rush to a nearest Mall in your locality and roam around like a freelancer would do. Go play a guitar in a coffee house, or have a buffet or just stroll like a nomad. Who knows you might find something interesting there. 2. Water Park: Yet another clichéd option, but do we have any other choice? Water parks are fun way to splash and chill while the sun looks enviously at you.One note of caution here needs to be mentioned. Beware of the tanning that you may end up getting by the end of the day. Use some good SPF creams out there in the market. 3. SKI India: You really wanna go and chill. Well then visit SKI India in DLF Mall Noida, Sector 18. One of the best places where you can literally freeze your bones. At -10 degrees this place will time travel you to Leh within minutes. 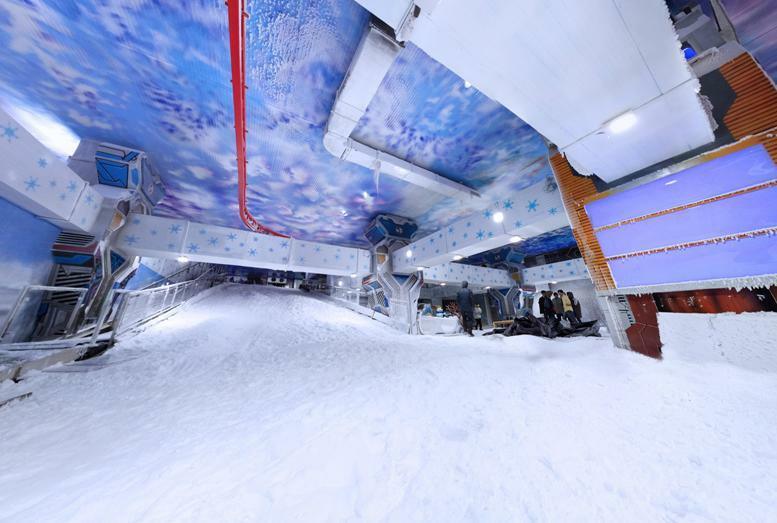 Have a frolicking fun ride, skiing, and much more activites here till you beat the heat to death. 4. Multiplex: Well isn’t this also an option? 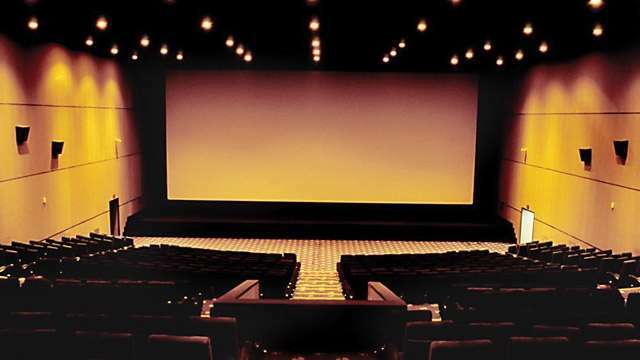 Not only you can sit in cool environ, but also enjoy some of the best movies doing rounds this time of the year. From Hollywood’s Captain America, to Bollywood’s Sarabjit, all in one place. 5. Plan a short vacation: Who says two days are not enough? A Saturday and a Sunday will make a good timepass for your family. Make a trip to places near Delhi where temperatures aren’t soaring as high as 48 degrees. Missouri, Dehradoon, Gangtok, Shimla, Nainital, Manali. 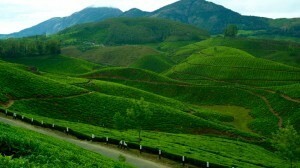 Read our article on Hills you can visit. Cool Places to Visit. Well, an extended holiday at times is also not a bad option if Manali is what you are looking for. Wink. 6. KOD: Kingdom of Dreams is such a beautiful place that one must visit surely. Air conditioned halls, and performances that will chill your spine, not in literal sense, but surely awestruck you with their damn perfections, that you will forget the Delhi heat and will be engrossed in the heat of the performances. 7. Akshardham: Though a bit hot until you reach the premises, but once you are inside, there are no bounds to your imagination. With the Asia’s biggest screen showcasing Movie depicting life of SwamiNarayan to boating inside air conditioned chambers, it is all once in a lifetime experience. 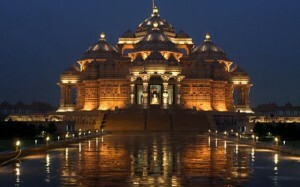 For more details you may read our article on Akshardham. Go get it all. Well these are not at all exhaustive and also not at all innovative, but these are a few things we can do without biting our own wallet. Summer is here to stay for another four to five months, with rains worsening the environ from hot to humid. 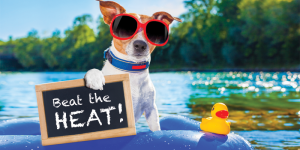 But amidst those hot and humid and killing temperature, are these fun filled activities which one can do to kill the killer heat. Enjoy, thatslyf will be back soon with another post. Keep reading. Happy and cool surfing..! !